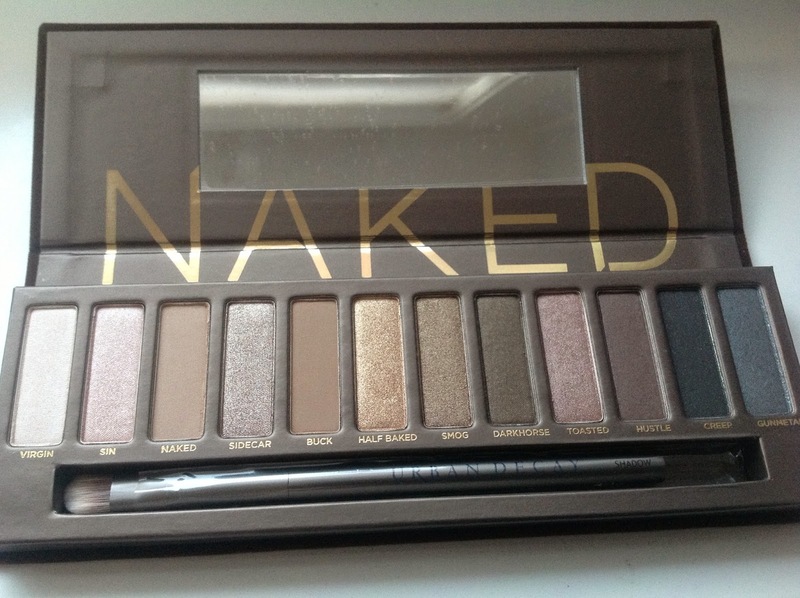 Yes I finally own the Naked Palette and like most others who where at the back of the queue after a few days of having this we find our self saying "Why did it take me so long to purchase?!" 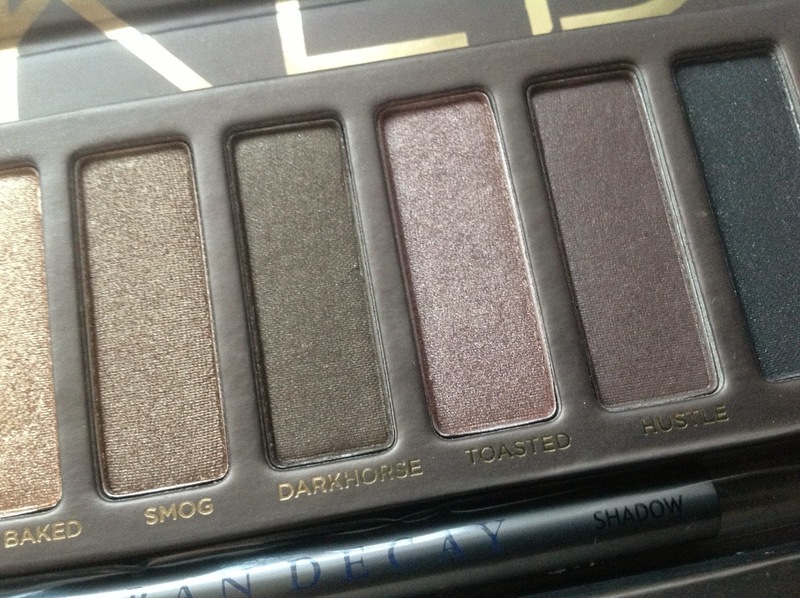 Since there are a million swatches online of the colours in this palette thought it would be nicer to show a look with it instead, show it more in action on my eyes as opposed to on my arm. 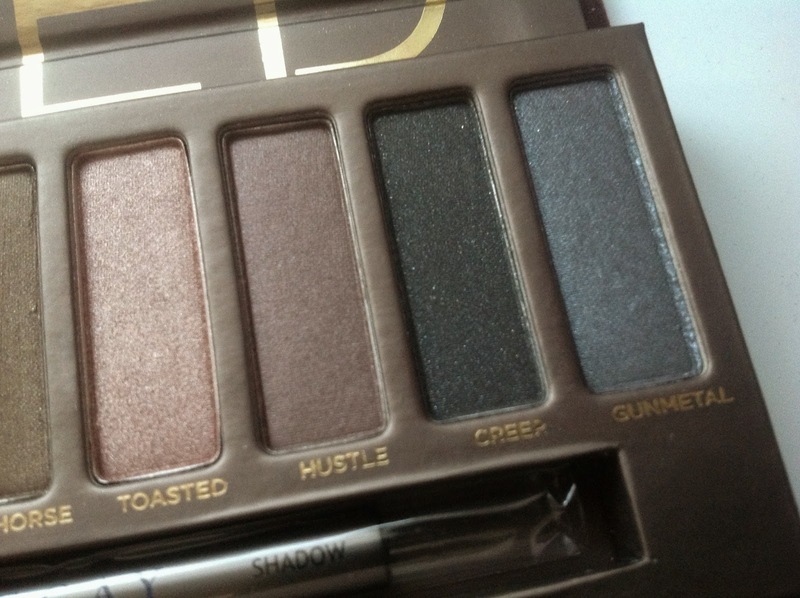 So first as expected these shadows are buttery, soft and extremely pigmented! Even more than I expected, I had heard all the good reviews but when I seen it for myself I was amazed! My palette included a mini primer potion and also a brush. I love this so much! So many looks to be made from it. I know, excited to experiment more! 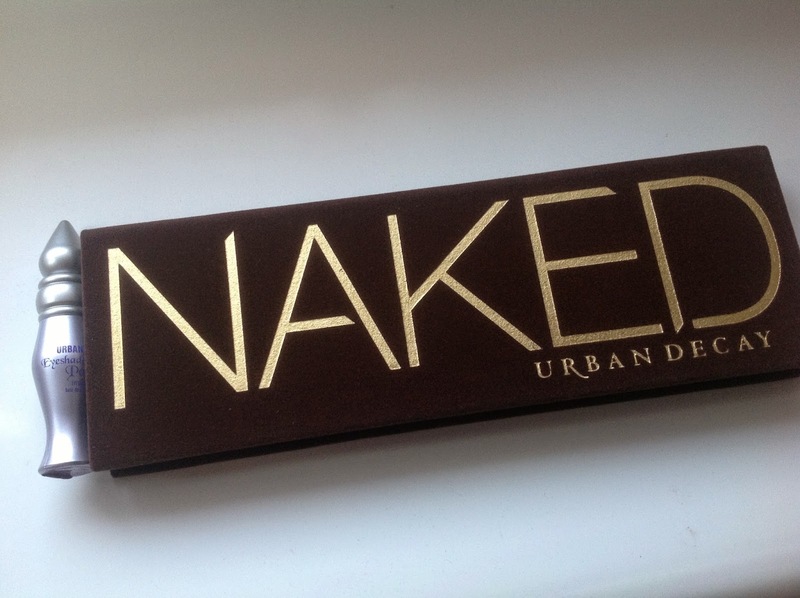 I still haven't got the Naked palette, silly me! 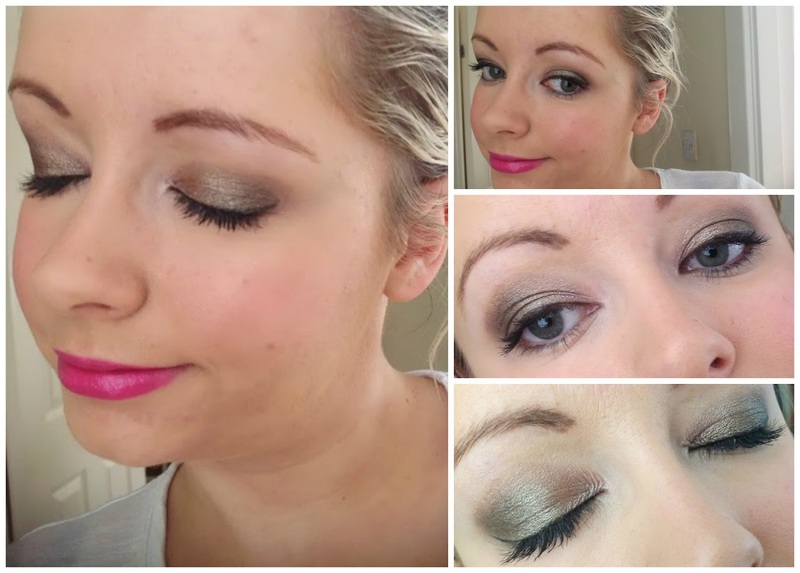 Your eye make up is perf, lovely look! you need to buy it, you will not regret it! I know, gutted I took so long to purchase it, worth the hype indeed! Price per shadow is amazing! all these colours are so nice! 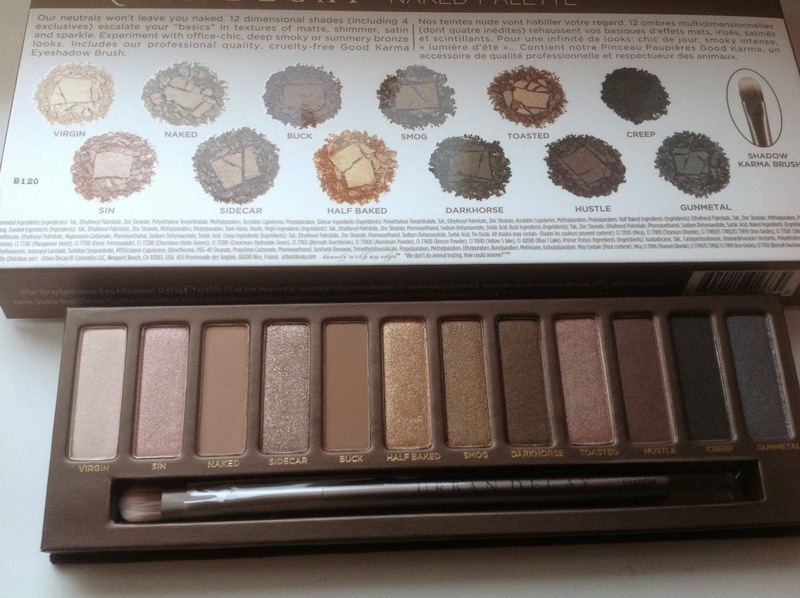 I only have the naked basics palette but I want the full size one now I have read this!